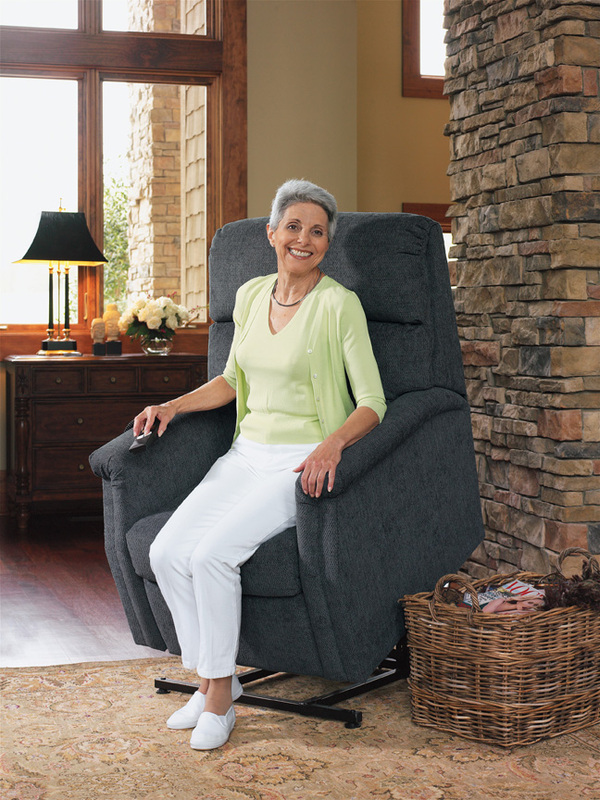 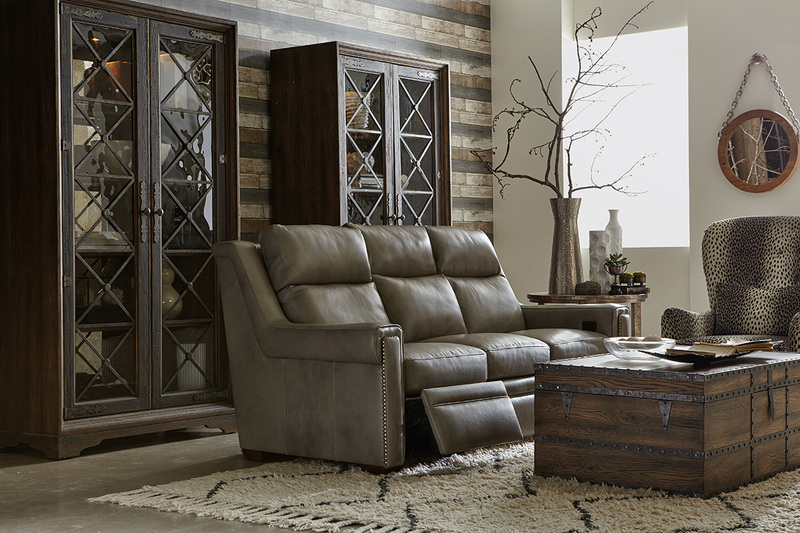 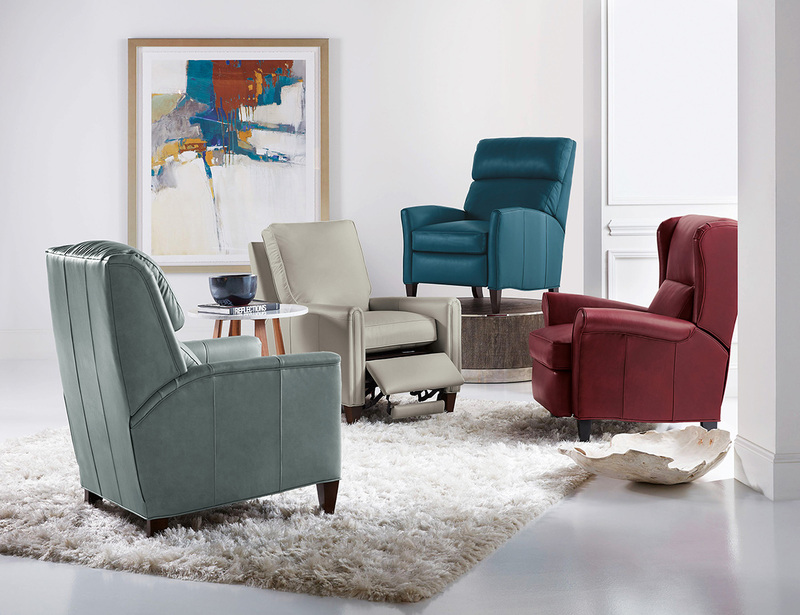 Lean back and relax in a new recliner from Charlton Furniture. 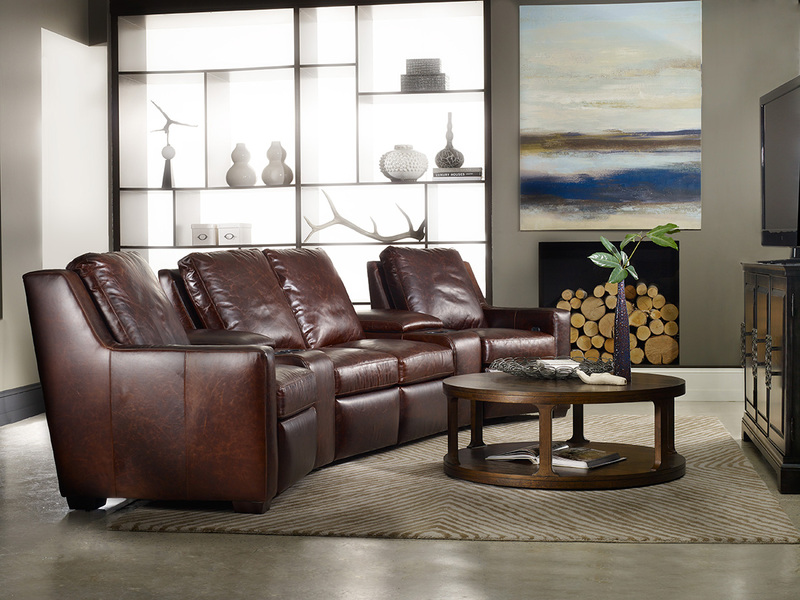 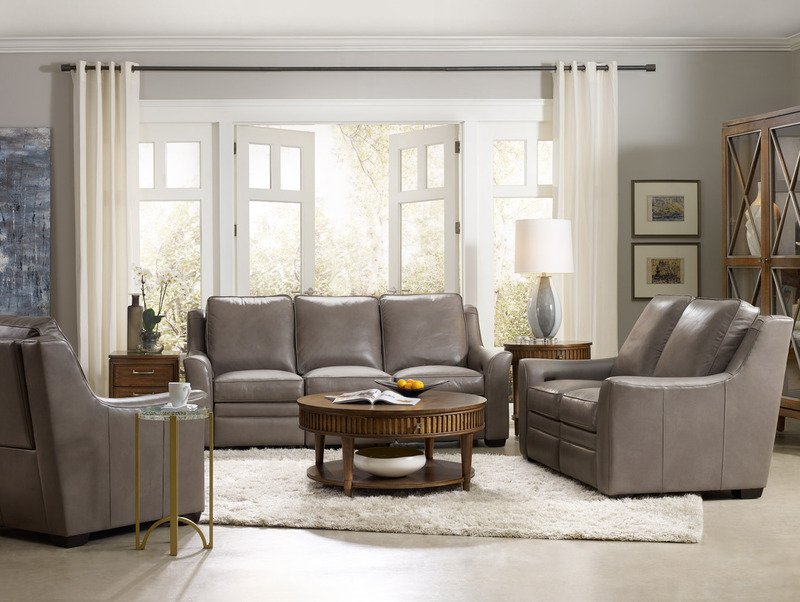 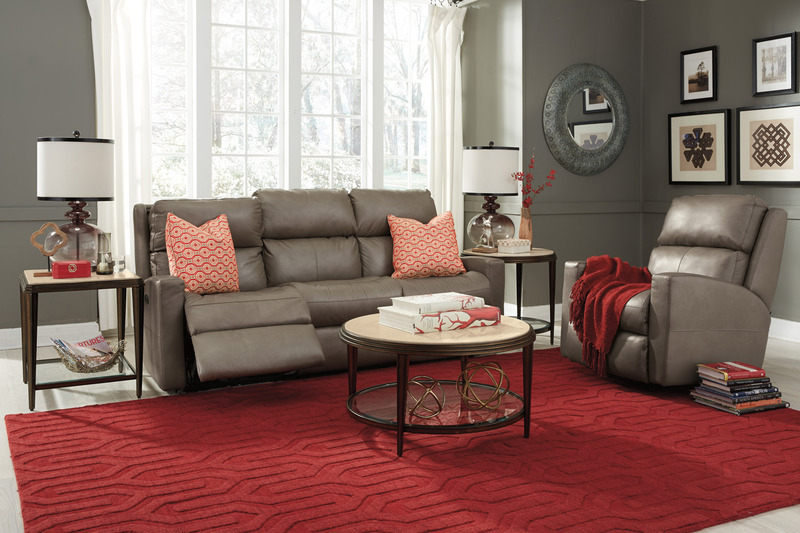 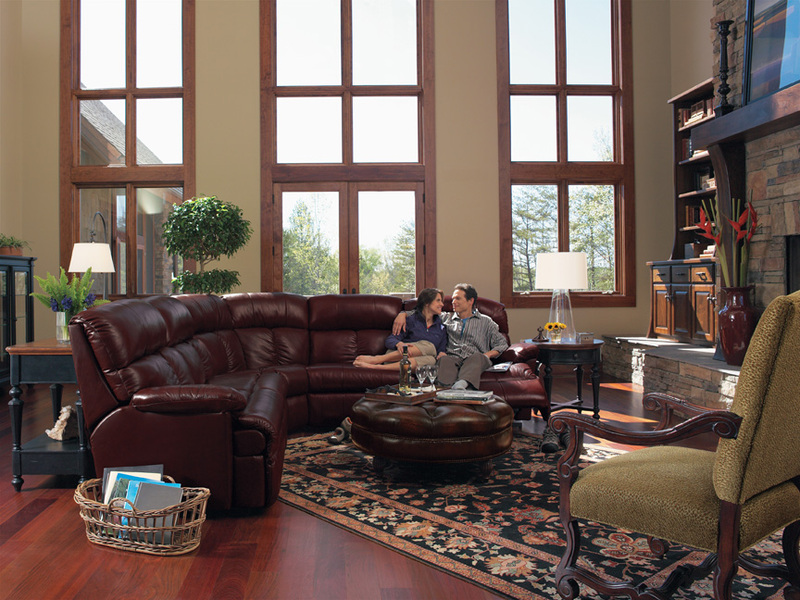 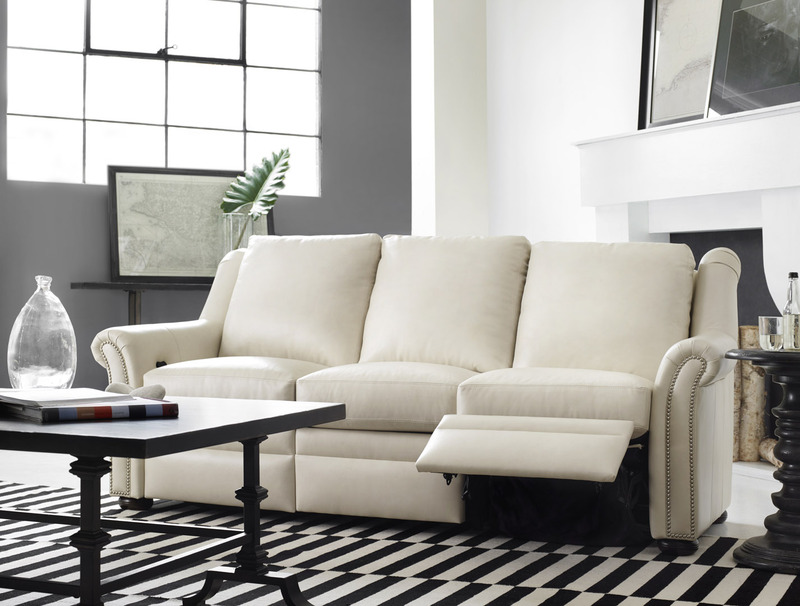 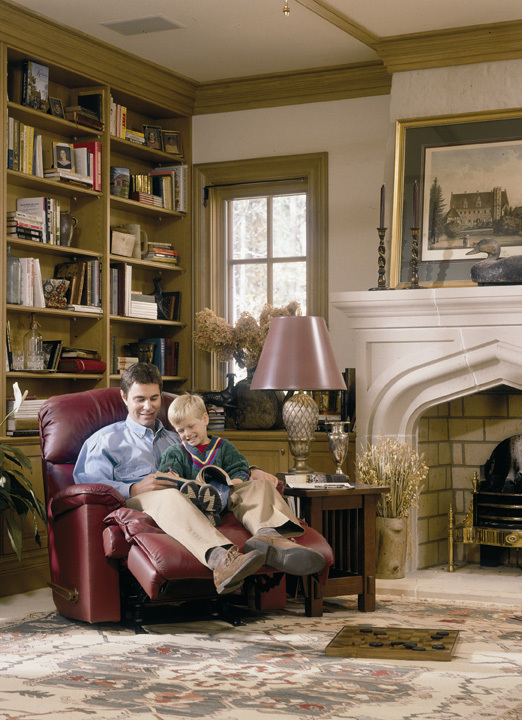 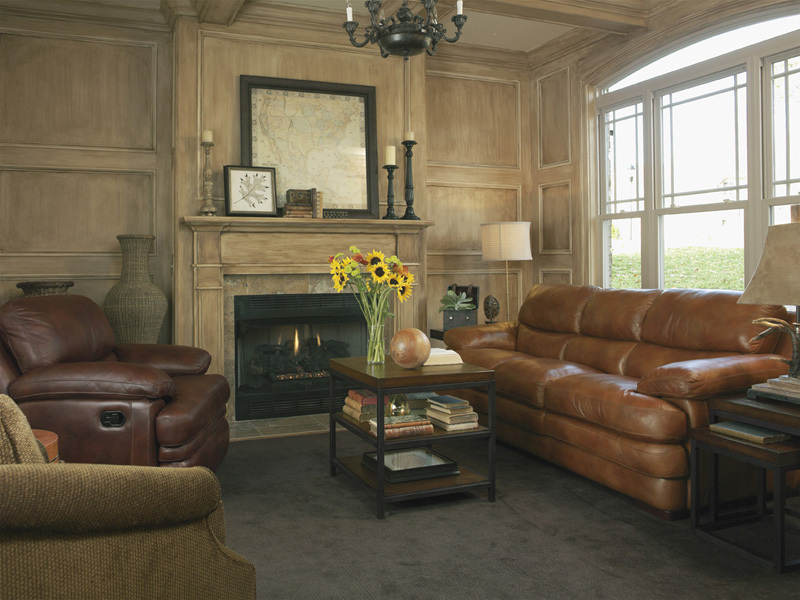 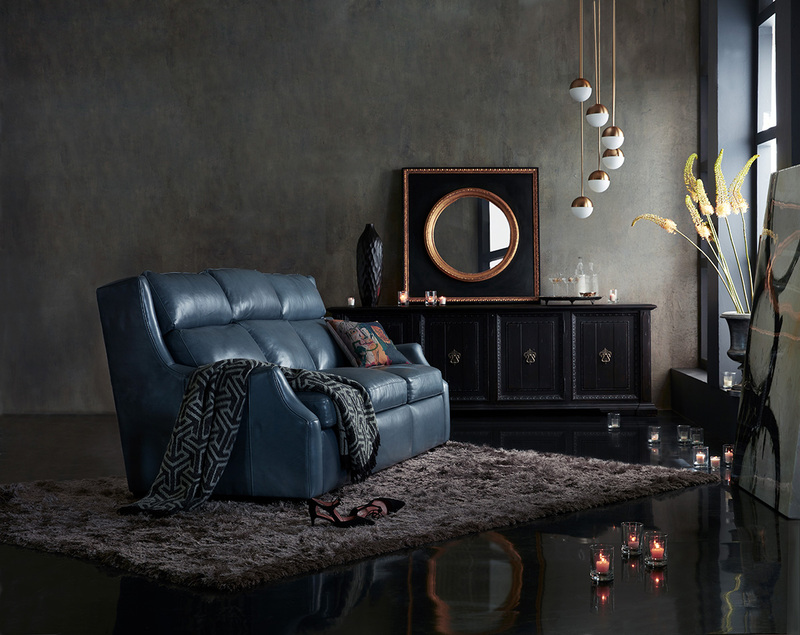 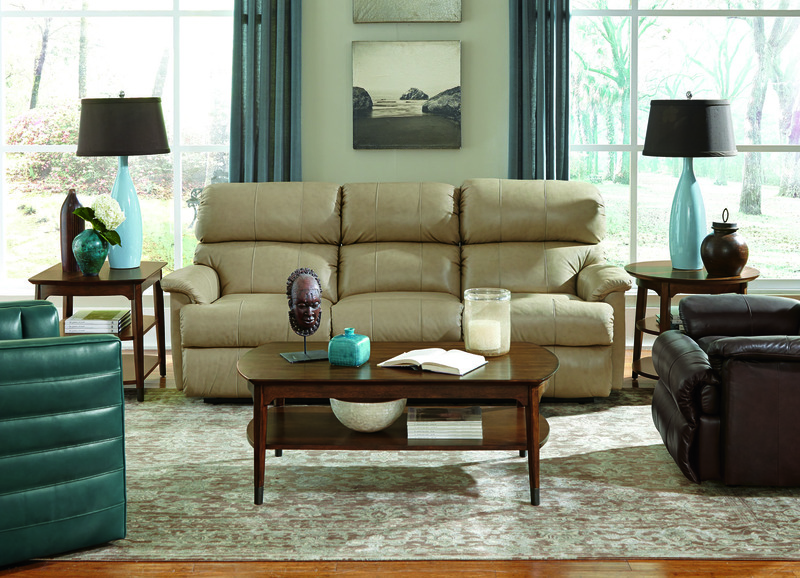 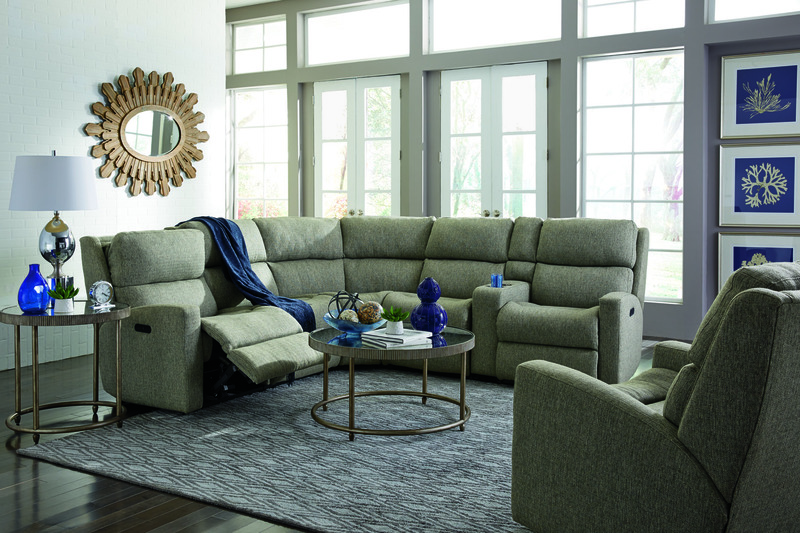 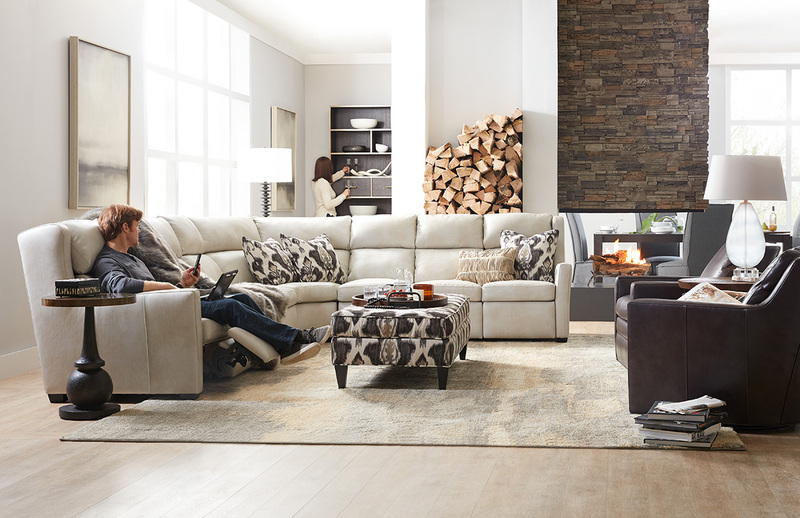 From leather or upholstered swival and power recliners to reclining sofas and loveseats, we carry American-made furniture from some of the best manufacturers who appreciate quality and value. 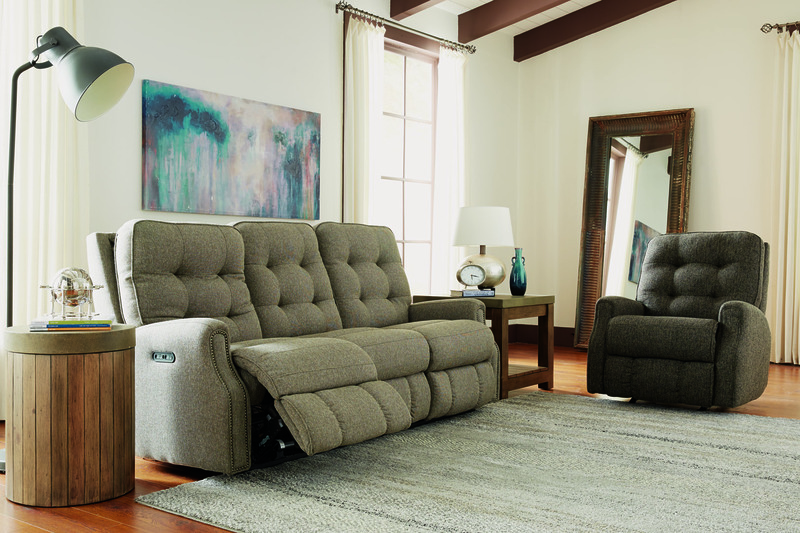 These images are just a sample of motion furniture collections we offer. 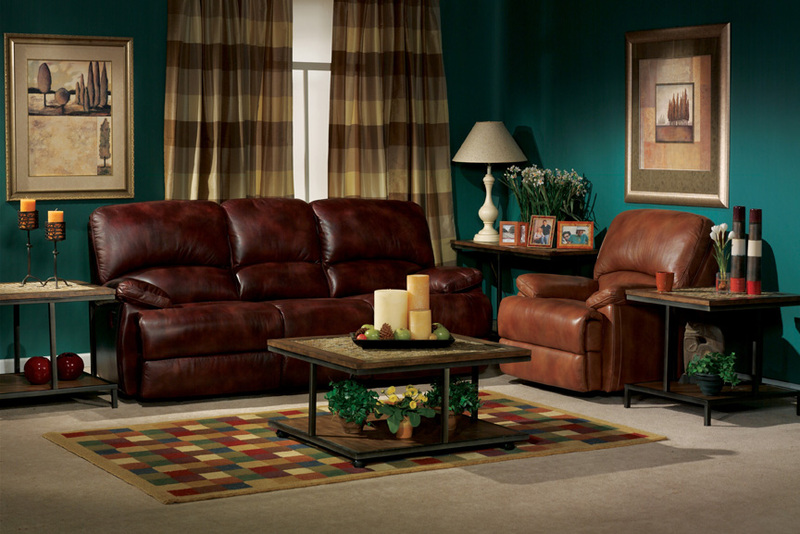 Please select from the list below to view our manufacturer's inventory.